New season is coming, I'm thinking of redecorating my room because I needed a new environment. Besides shopping in my good old IKEA store, Daiso, my favourite furniture shops, I do shop online as I can find tons of cheap lil trinkets and decorations for half the retail price! 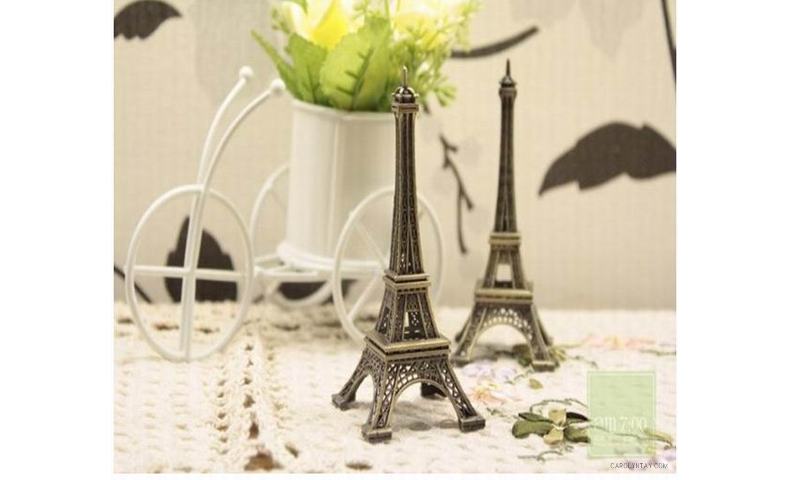 I stumbled on http://www.sammydress.com/ and surprised they have amazing variety of room decoration for as low as $1.30. This is not much of a home decor but I stumbled on this in the home decor section. If you are a Naruto fan, you should have seen him carrying this. 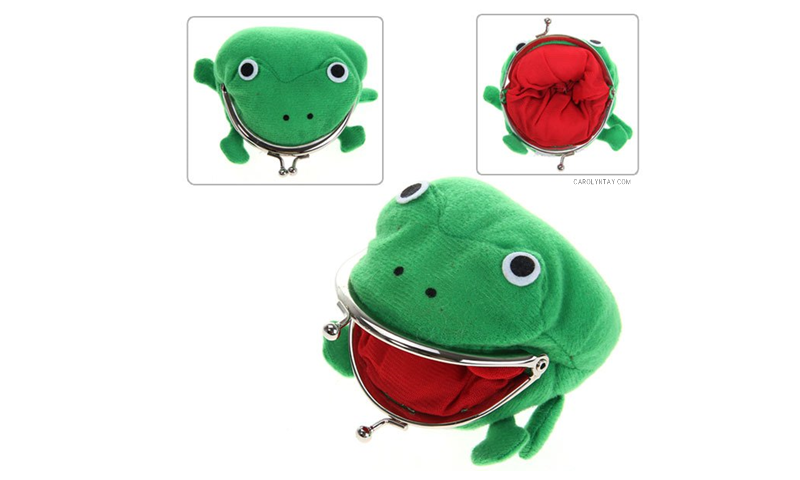 This frog pouch is just too cute to resist, and it perfect as your daily coin pouch. 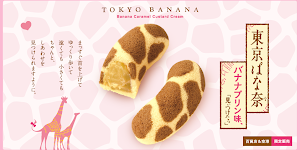 I saw it once in Taiwan and regretted I didn’t get it, now I have a second chance. Some dreams do come true right? 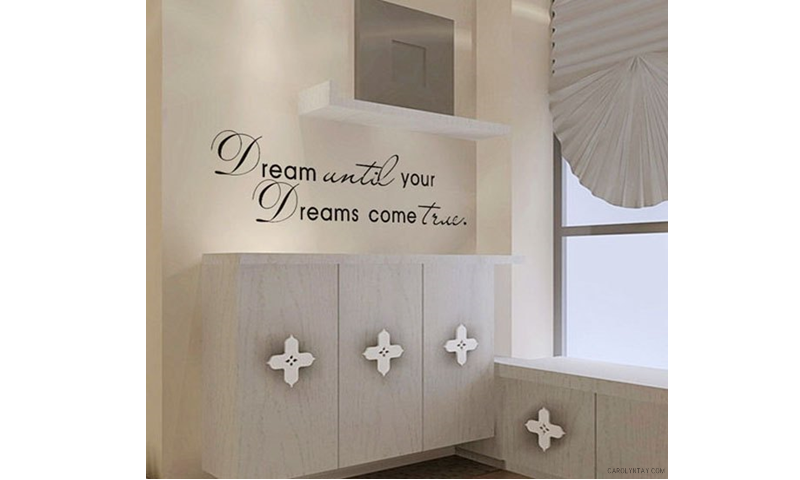 This wall sticker is perfect to remind yourself that everyday when you wake up. I definitely need this right in front of my bed, so I can stare at it on days I feel like giving up and not do anything. It also creates a positive vibe in my room. Who doesn't love the Eiffel tower? I have do have this at home and I'm absolutely in love with it. It gives my room a feminine touch to it. If you do not like the bronze colour, you can always buy a spray paint and change it to any colour you like. 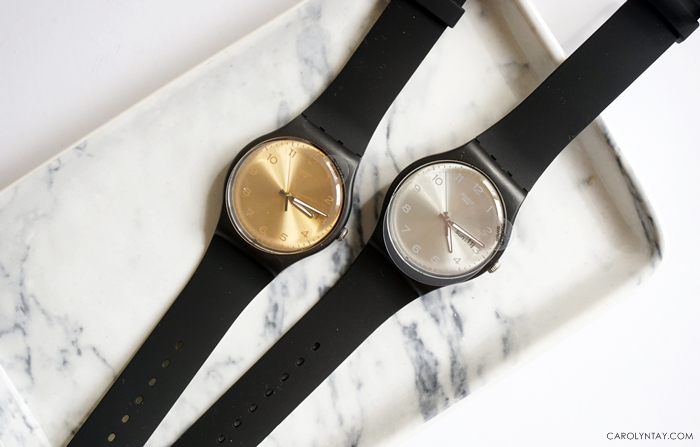 I've seen colours like silver/gold/white and it looks really expensive. Mine is currently white and it looks expensive like porcelain. There are so much more cheap items I manage to find, you can really spend a long time on one section. I will try and introduce more budget shopping to you guys if this is what you guys want. Sharing is caring right?